Orland Delgado is a native New Yorker and his love for hospitality, great food and New York City submerged him into the restaurant business at an early age. His first endeavor was at the famed three-star restaurant Tropica in the late 1980’s. Orland was a 17 years old bus boy. He recalls how he observed and admired his General Manager while he flawlessly performed his daily operations, the way he made the impossible seem easy. Orland realized this was what he wanted to do with his life. He simultaneously worked his way through every position within the restaurant while earning a Bachelor’s Degree in Hospitality Management from NYC Technical College. He then went on to manage the kitchen of the notable late 90's establishment Ruby Foo's. Here Orland gained great experience running an extremely busy restaurant. Next up was management of the famed Monkey Bar and Michael Jordan’s Steakhouse for the Glaser group. Orland then took his knowledge and experience of large restaurants downtown to the well-known I Tre Merli. Working Downtown he had the opportunity to develop strong relationships within the Soho restaurant and art scene. In 2005 when Serge Becker opened his much anticipated and acclaimed restaurant La Esquina Orland was hired and immediately appointed to maitre'd and floor manager, also overseeing extensive VIP operations. From there Orland went on to open Café Cluny in the West Village and Santos Party House in Tribeca. For the past nine years Orland has played an integral role within the Frankies Spuntino restaurant group for chef/owners Frank Falcinelli and Frank Castronovo.  In the summer of 2017 Orland joined the SHUKO team as General Manager.